The leading Canadian exchange traded fund for cannabis companies has added nine new marijuana producers to its holdings. The leading exchange traded fund for cannabis companies has added nine new marijuana producers to its holdings. When it launched last year, the Horizons Marijuana Life Sciences ETF had only a handful of stocks in it, including major producers such as Canopy Growth and Aurora Cannabis, along with fertilizer maker Scott's Miracle Grow. But four times a year, the fund's managers add and remove companies to the fund to better replicate the marijuana investment index the fund is attempting to track. Nine new names have just been added to the fund, bringing the total to 49 different companies. 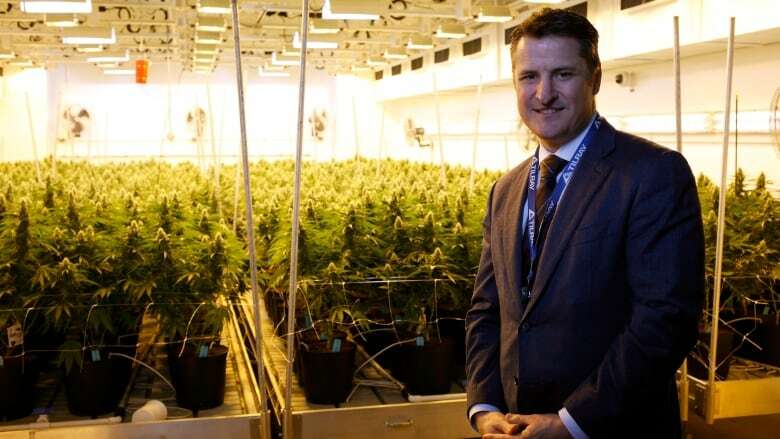 The biggest name in the bunch is likely Tilray, the Nanaimo-based medical marijuana supplier that has seen its value skyrocket since its IPO in July. At one point earlier this month, Tilray was briefly the most valuable pot company in the world — despite having a fraction of the revenue or production of more established producers like Canopy, Aurora, Aphria Inc. and others. It's not known at what point the fund bought into Tilray or what price it paid, which is relevant because the company has been incredibly volatile of late. From an IPO price of $17 US in July, Tilray briefly topped $300 last week before plunging back down to earth. In Wednesday trading, Tilray was changing hands at $111 US a share. Just over seven per cent of the fund is currently invested in Tilray, filings show. The four biggest holdings are Canopy Growth Corp., Aurora Cannabis Inc., Aphria Inc., Tilray and British drug firm GW Pharmaceuticals PLC whose main product is a multiple sclerosis treatment derived from cannabis called nabiximols. Together, those five companies make up more than half of the fund's value. The fund is trading at just over $24 per unit on the TSX on Wednesday, down slightly on the day.